Now’s your chance to COME AND SEE US LIVE and also do your bit for a fantastic charity. Don’t miss out, get your tickets now! 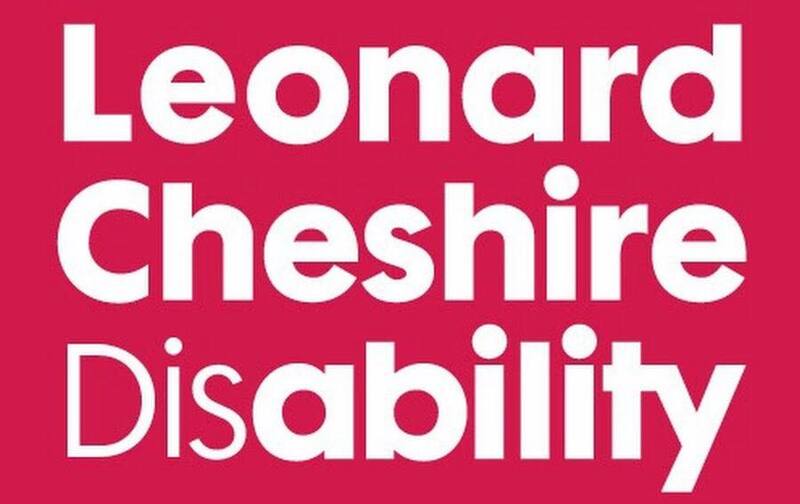 The charity event ‘Unlock The Voice Within’ will be held on 1st December 2015 from 7pm to raise money and awareness for communication aids & support for people using our local Leonard Cheshire Disability Services. Tickets are £12 each – this includes raffle ticket for grand prizes, drink on arrival, buffet food, a variety of great live entertainment and of course a donation to this amazing cause. For more information please visit the event page here. We’ll see you there! We’re often asked… would it be possible to come and see you perform live? 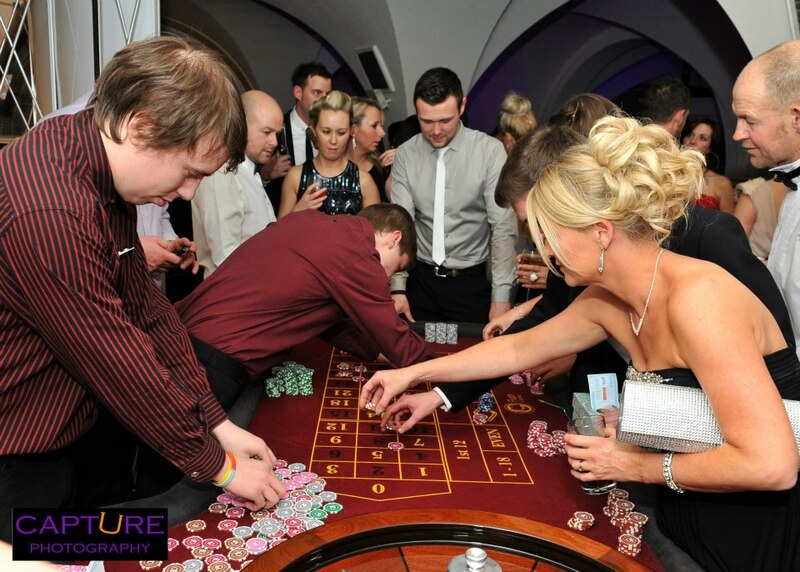 The calendar is packed full of exciting events, however the vast majority of these are private functions. So here’s your chance to not only come and watch us perform but also do your bit for charity by helping to raise money for a very worthy cause. Bethany’s Smile Foundation is a charity fronted by the inspirational Bethany Hare raising money for children with life threatening illnesses. Their annual charity ball will be held on Saturday 4th October 2014 at Headingley Carnegie Stadium, Leeds and you can get your tickets now by emailing bethanyssmile@virginmedia.com. Get your glad rags on and we’ll see you there! 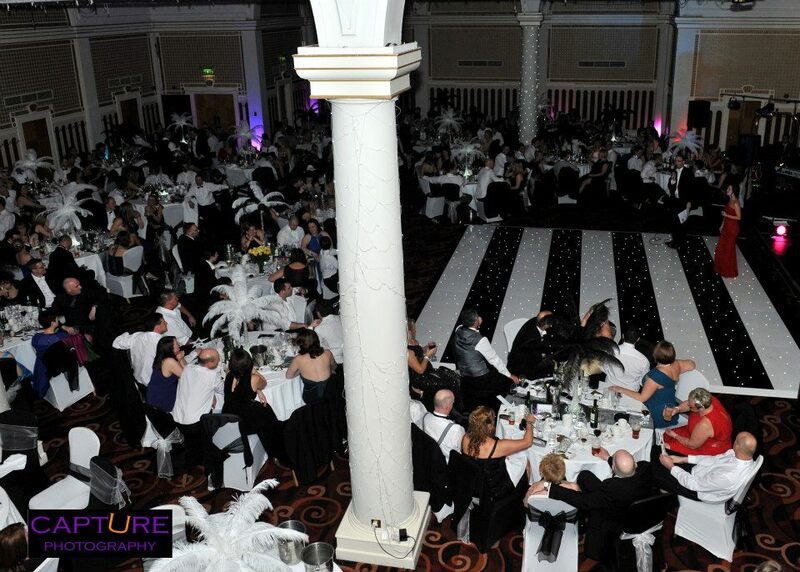 A great night was had by all at the recent charity event Bramham Ball raising funds for some amazing local causes. The crowd were unbelievable, dancing long into the wee small hours. The night also featured some other fab entertainment including mind-boggling magic and there was even a local celebrity (see if you can spot them!). We had such a ball that we’ll be back to do it all again next year, so get your dancing shoes ready and we’ll see you there. With thanks to everyone involved in putting on such a great event, and to Pixrich Photography who captured the evening perfectly. We’re delighted to share with you a great video from last year’s James Bond 007 themed charity ball for Bethany’s Smile, a local charity fronted by an inspirational young lady raising money for sick children. We know so much hard work went into putting the event together, and it was all worth it because they raised an amazing amount of money for children with life threatening and life limiting illnesses. Click here to find out more about the story of Bethany’s Smile. Keep up the great work, we hope to be back there again next year! The Foundation for the Study of Infant Deaths is the UK’s leading baby charity aiming to prevent unexpected deaths in infancy and promote infant health. 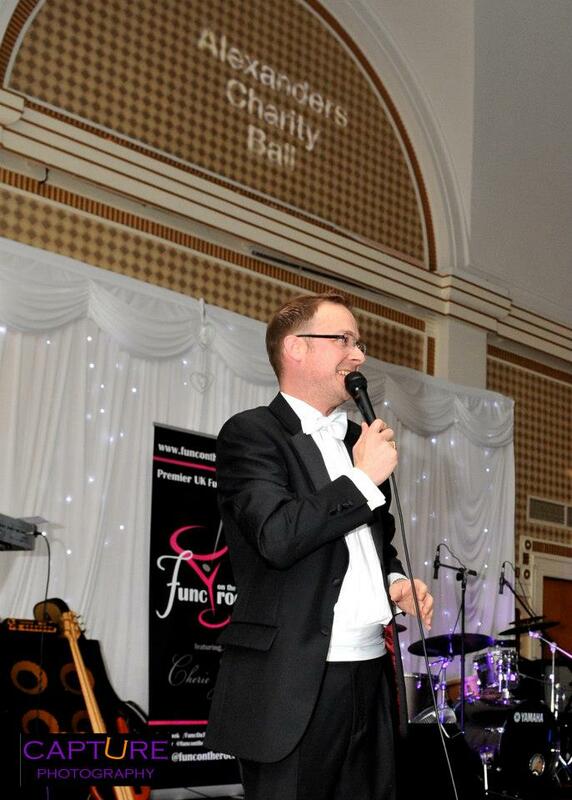 Performing alongside a great selection of entertainment including Magician Mark Waddington and Grosvenor Fun Casino was an absolute pleasure. In total the event raised a staggering £16,000 in memory of the tragic loss of Nicola’s son Alexander. “I wanted to say a Massive Thank You to you all for Saturday night. The band were AMAZING and I don’t think I’ve seen a dance floor fill up so quickly ever! 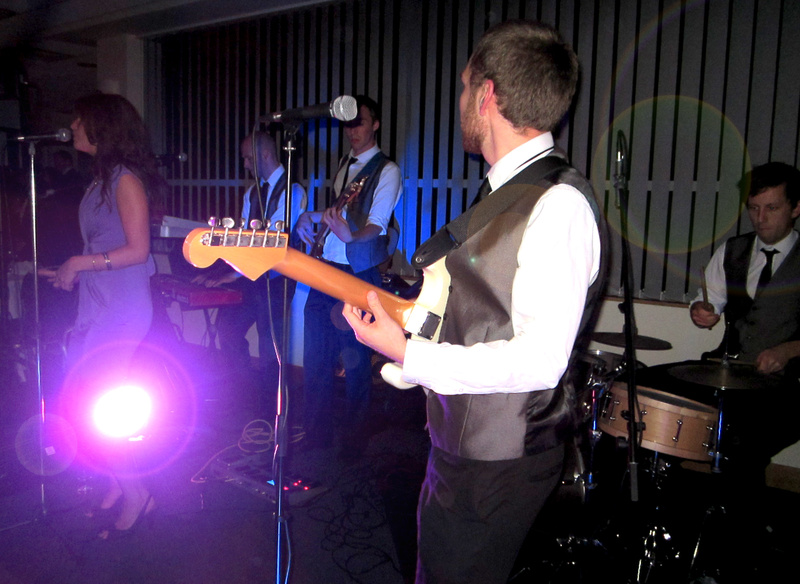 My guests loved the whole thing and the band certainly made an impression on them. I had hoped for target of £15,000 for this year but we’ve exceeded that with £16029 which is overwhelming and I Thank You for being a part of it. We look forward to the same time next year! 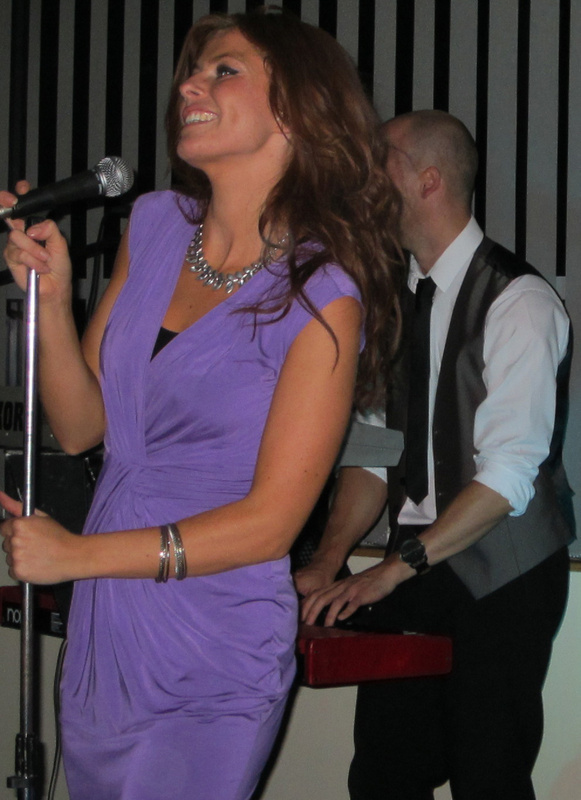 Func On The Rocks perform at a variety of Corporate Events up and down the country. Most recently at Headingley Carnegie Stadium to help raise money for the Princes Trust. 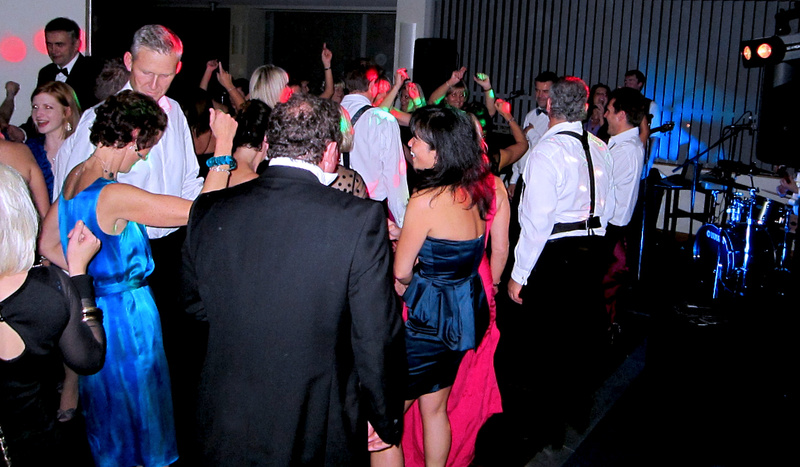 Do you have an event coming up that could be the highlight of everyone’s social calendar? 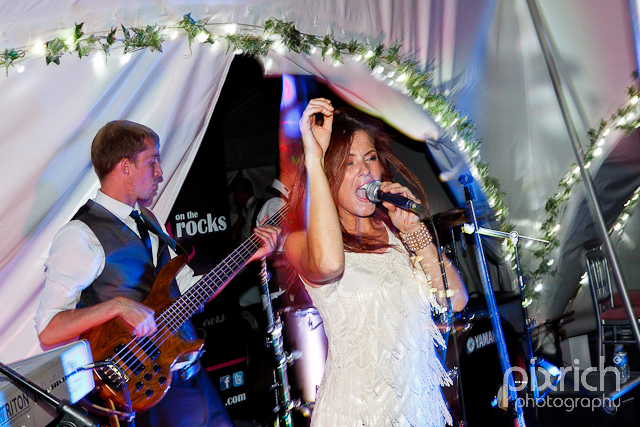 Func On The Rocks can provide the perfect mix of Soul, Motown, Pop, Rock and Funk to get your guests up on their feet at the end of the night. The last of the English summer was smiling down on us for a great day at the Walk of Smiles charity event. Thank you so much to everyone who attended and helped support such a worthy cause. 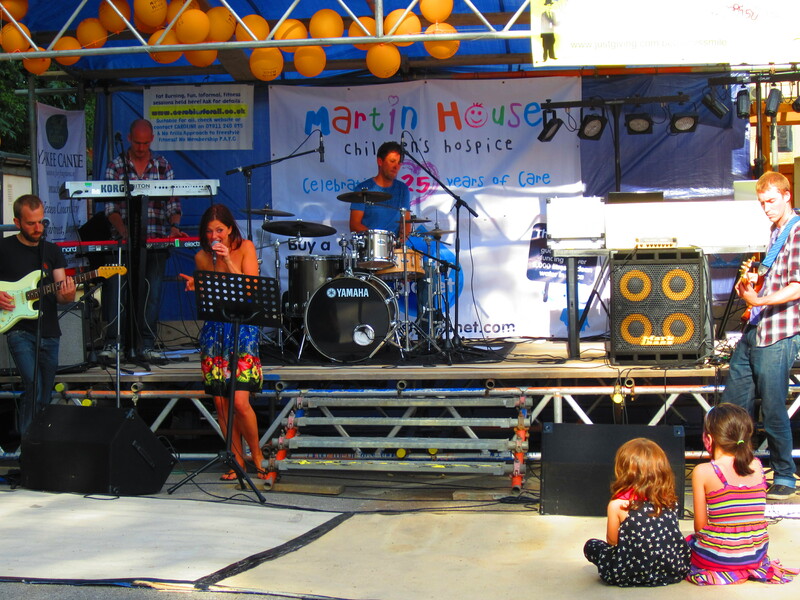 80% of the money raised from the 10km sponsored walk will go to Martin House Children’s Hospice, while the rest will be used by Bethany’s Smile to support children with life-limiting and life-threatening illnesses. 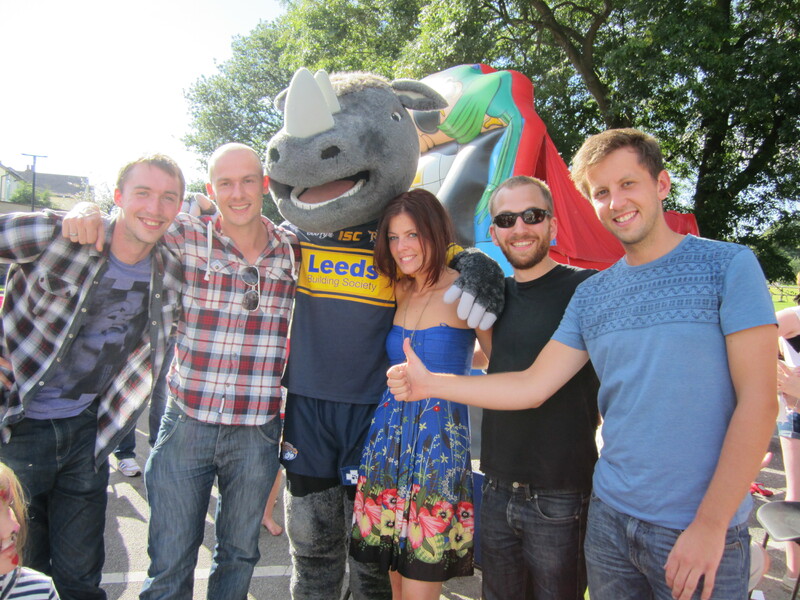 We bumped into local celebrity Leeds Rhino mascot Ronnie enjoying the day. If you couldn’t make it, don’t worry… you can visit justgiving.com/bethanyssmile to donate. 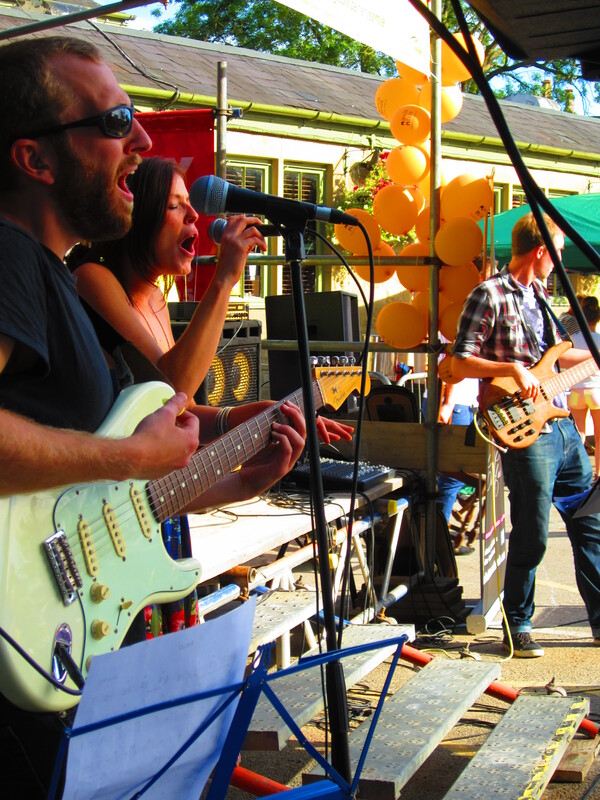 Or catch the next event at Headingley Stadium on 20th October. Click here for more details. Bethany would like to hear from anyone interested in doing a sponsored sky dive. E-mail bethany-ssmile@virginmedia.com for details. Func On The Rocks are delighted to have been asked to take part in a fundraising event organised by the charity Bethany’s Smile to support children with life limiting/life threatening illnesses and their families. The 10km Walk of Smiles will be held on 8th September 2012 at The Old Ball Pub in Horsforth, Leeds from 10.30am. 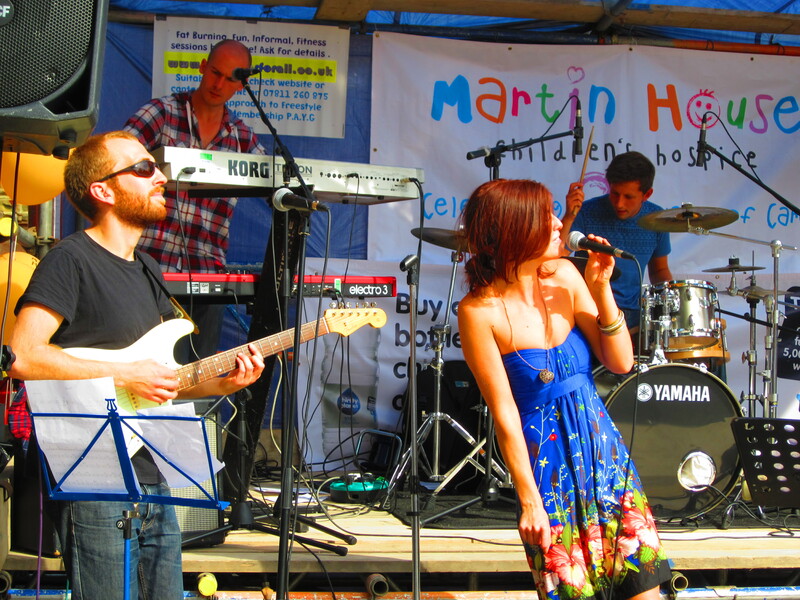 We will be there from around 2pm to welcome the fundraisers back from their long walk with some uplifting live music. 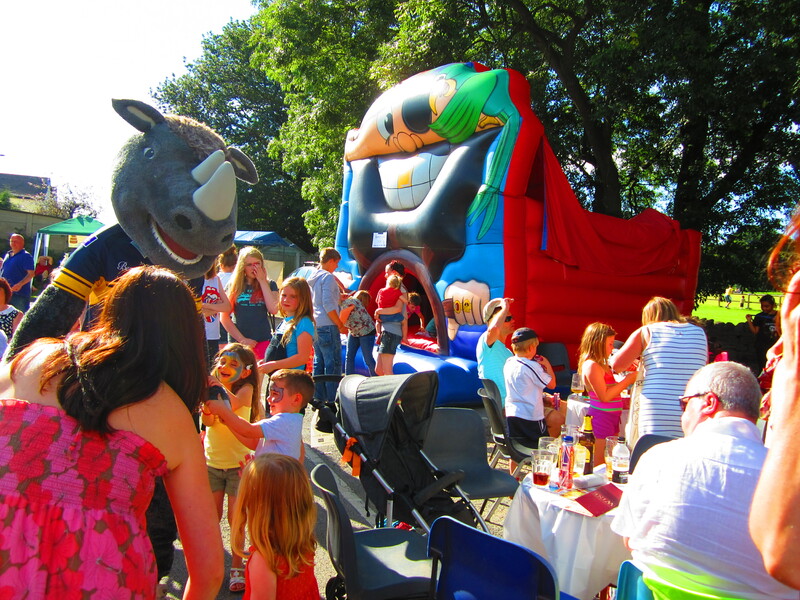 The day will also be filled with fun-packed activities for the whole family, including a bouncy castle, face painting, BBQ, live entertainment, raffle, tombola and much more! Everyone is encouraged to dress in either outfits to make people ‘Smile’ or lots of colour, so please come along and show your support.